1. Cool the sauce or liquid that you would like to thicken. 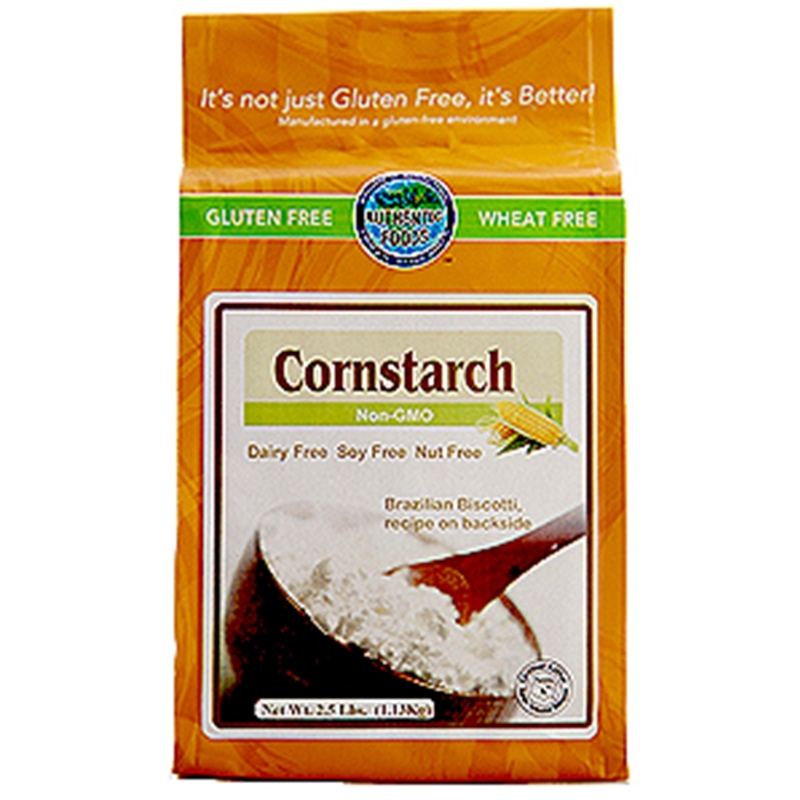 Then mix in corn starch, a tablespoon at a time to thicken. 2. To heat the sauce or liquid again, heat at medium temperature while mixing constantly. 3. If ingredients need to be added after the sauce has been heated, then remove the mixture from the heat and stir the ingredients in quickly and gently. 1. Do not stir sauces containing corn starch too vigorously. This may cause the mixture to break down and thin out.